Our daily diet does not make provision to protect us against harmful substances and against air pollution to which we are all exposed to. Oxidation and toxic pollution contains free radicals which are the main causes of cancer formation. GNLD Beta Gard detox supplement is a complete antioxidant and detoxifier ever for weight loss. Helps protect against heavy metal contamination and helps boost the defence system. Zinc, selenium and GTF chromium aid the body's vital defences. 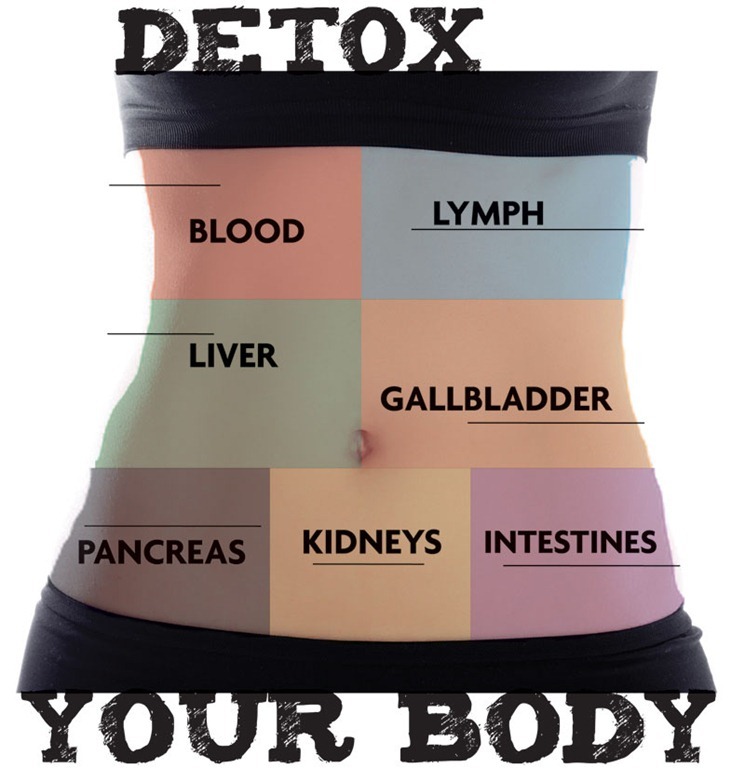 Diet Detoxification Program: 1 month per year. GNLD Beta Gard supplement 2 x 3 per day (2 bottles needed). 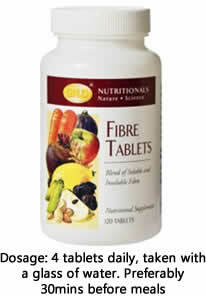 GNLD Fiber Tablets supplement 2 x 3 per day (2 bottles needed). 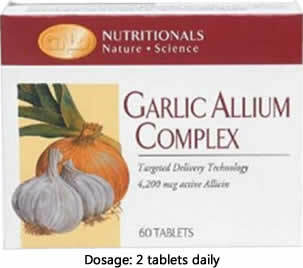 GNLD Garlic Allium Complex supplement 2 x 3 per day (1 pack needed). Wide spectrum formation making Beta Guard very versatile providing protection against free radicals, oxidation and toxic pollution. Strengthen tissues and membrane; this increases resistance against sickness and disease. Counteracts the influence of toxic metals. Kidneys remove e.g. Toxic colorants in food and therefore kidneys must be "cleaned" (detoxified). Protects the soft body tissues. Hears mucous membranes and increases the resistance of these membranes against infection. Excellent for treatment of all oxidation related diseases e.g. removal of cataracts.